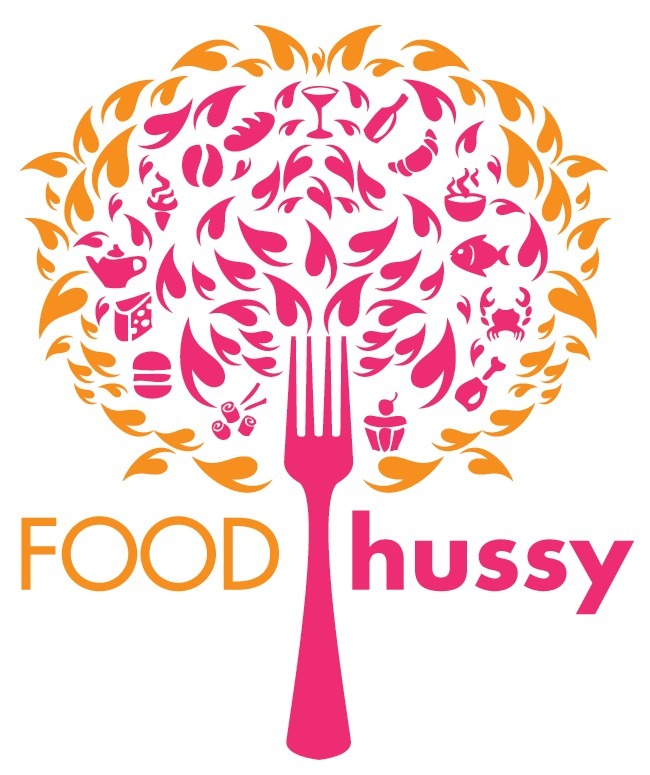 Aladdin's Eatery - still undecided about my falafel festival | The Food Hussy! I really can't figure out if I liked it or not - I mean - it's been a couple of hours - and I still can't figure it out. Service - it was scattered but attentive. We had 3-4 different servers stop by for a variety of reasons. The pitas were not as good as a typical greek place - they were thin and tasteless - I wasn't a fan. The desserts looked absolutely fabulous - there were so many and they looked fabulous! But will the app and entree - we were full up. So - anybody else been there? See my dilemma? There was good and bad...I'm so cornfused! I'll give it a 2.5 - which I guess would mean - I'd go back again but wouldn't be as adventurous and might leave room to try some of that fabulous looking dessert! try the mujudara next time - it's mujudaradical! I did a second time around...friends of mine really encouraged it as they go many times in a week. I did enjoy it more as my server was well aware of the menu and did a great job guiding me!Up to visit....12 or 13 now. Let's just say I am hooked! I myself have recently been to Aladdin's Eatery about three weeks ago, I was brought there by my girlfriend and i really didnt think that the food was going to be all that good but i was suprised. I really never have been into eating healthy foods jus because the taste in most healthy foods are not that great. But since I have been eating at Aladdin's the food is really healthy and the taste in the food is the same as it would be in regular foods that we eat thats filled with greesy unhealthy crap. I am now a frequently customer at Aladdin's thanks to my girlfriend and the best part about Alladdin's that I like is the deserts all those cookies and cakes yummy. I recently took my family there last week from orlando,Florida and they loved the food there and they called the manager over and said " hey when are you guys going to open up a store in orlando because the food here is amazing and really healthy. I've eaten at this Aladdin's eatery more than a couple times. I crave it!!! It's amazing stuff. I like Aladdins too. Crave the Lebanese Salata. I am okay with the pita bread...don't need to have a big heavy carb shovel for the hummus. Service has always been good when I have been there. Service there has improved -- was not wonderful at all after they first opened. I agree with many other commenters that the pita there is not great. While the cuisine offers healthy options, the decadent desserts cancel out any healthy stuff you may have eaten during the meal! Why not offer some fresh fruit for dessert, Aladin's?